Today it's my pleasure to introduce these products from Aussie. I think that most of you know them. 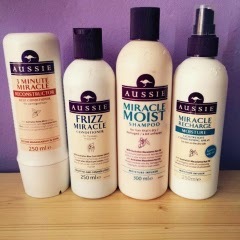 Aussie is na Australian brand which is engaged in production od hair products. These products have a very specific smell, which is absolutely gorgeous. And now I will show you what products I have chosen. This mask has a really sweet aroma of fruit. 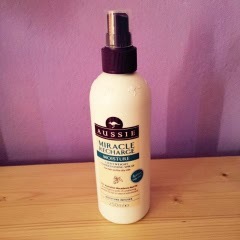 It's for damaged hair -it's my case and I must say that it's great and really helped my hair. But in my opinion packing and somewhat half-baked due to the fact that the package contains no closure. This is a conditioner and all over there we can find a lovely smell. 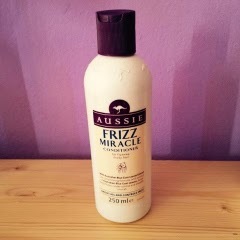 It's for frizzy hair. The textureis based on plant extracts. It doesn't dry you hair so it's good choice. Absolutely the best connditioning spray that I've ever tried. Really good to use before combing. 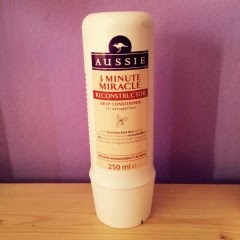 My hair got split split ends and mostly this type of Aussie product helps me. Against this shampoo I have absolutely no reservations. 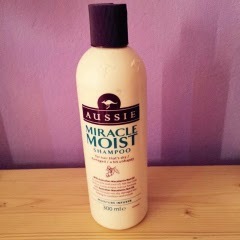 It nourishes the hair and not dry, and especially smells great. All of these products contain special ingredients from Australia which gives them a charming, specific smell, which also makes Aussie a unique . It looks like you are a big fan of this brand ! Do you know that they just have launched a new body care products ?